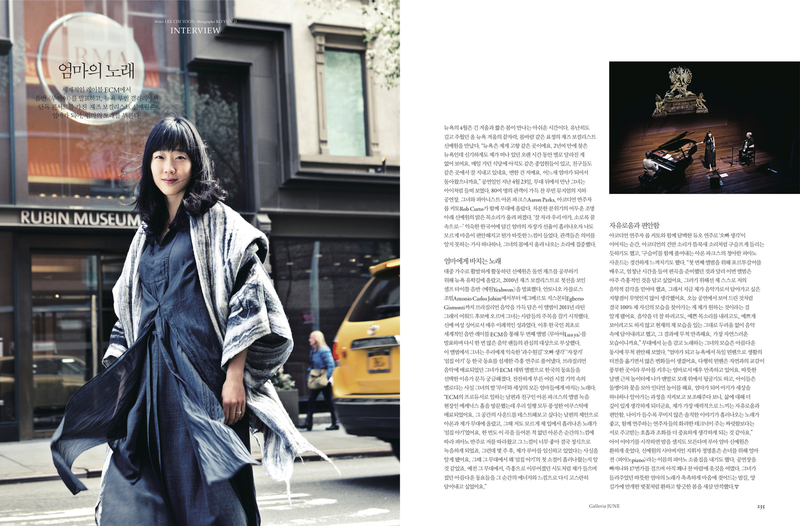 Review of Yeahwon’s last performance in NY. reviewed by Tyran Grillo, Roots World. A suprise concert with Yeahwon at Banjul. reviewed on All About Jazz Italy, by Alberto Bazzurro. reviewed on All About Jazz. A recent performance featuring Aaron Parks on piano and Jean Louis Matinier on accordion. 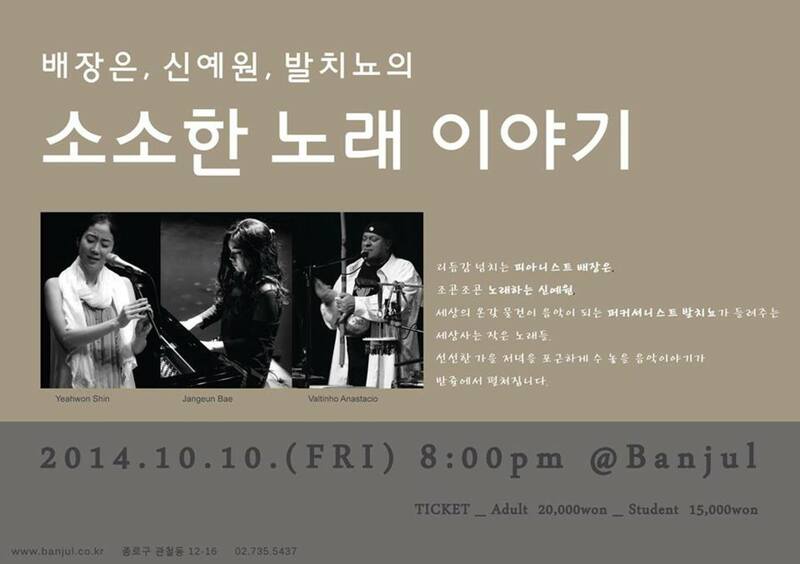 The performance is part of a tribute festival to the Korean song “Arirang”. You can read the full article (in French). 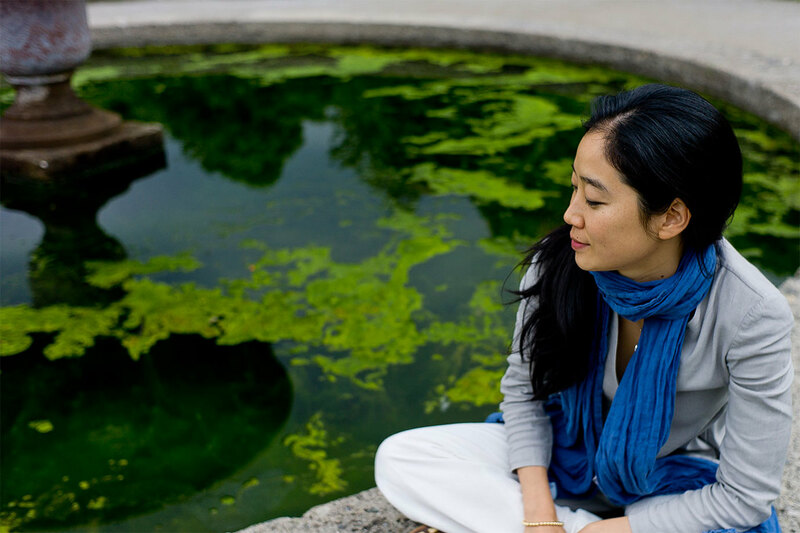 Today is the official release date in the USA for Yeahwon’s new album entitled “Lua ya”. The album appears on the prestigious ECM Records. 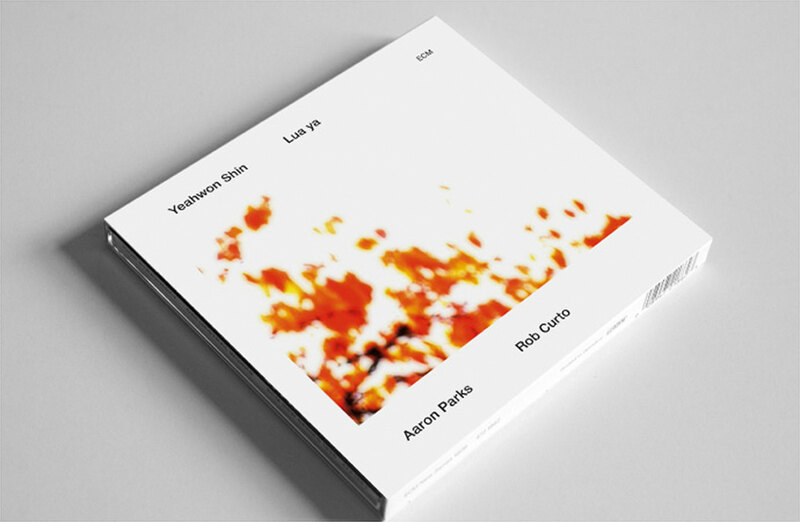 The recording is available at all the usual retailers: Amazon, iTunes, and ECM. Listen to Yeahwon’s interview on the parisian radio “TSF JAZZ,” with Jean-Charles Doukhan. You can read the article on ECM and transcultural music at Jazz Echo. The article is in German. 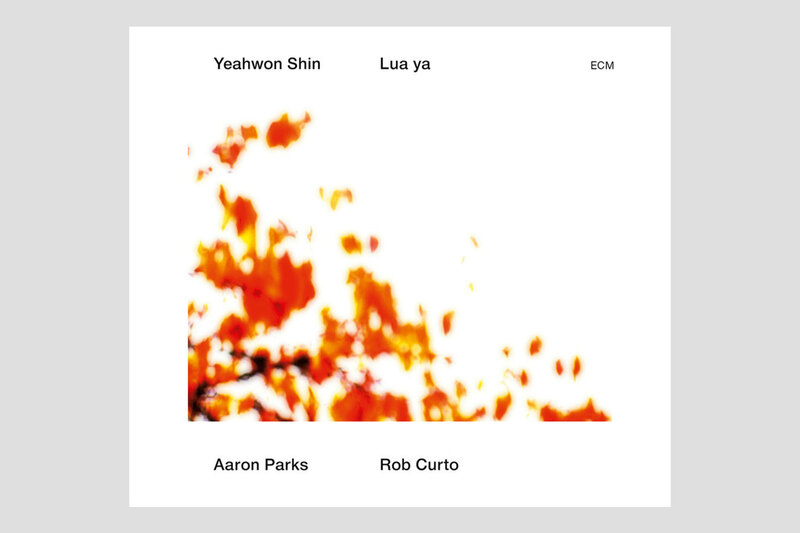 Yeahwon Shin’s ECM debut, “Lua ya” is a gentle album of songs and lullabies, recorded in 2012 in the spacious acoustics of Mechanics Hall, near Boston. It’s a very intuitive set, shaped by “improvising, listening to our childhood memories and letting the music flow”, as Yeahwon says. Shin and pianist Aaron Parks played together just once before the present recording, finding “an instant improvisational connection” which is further explored here. 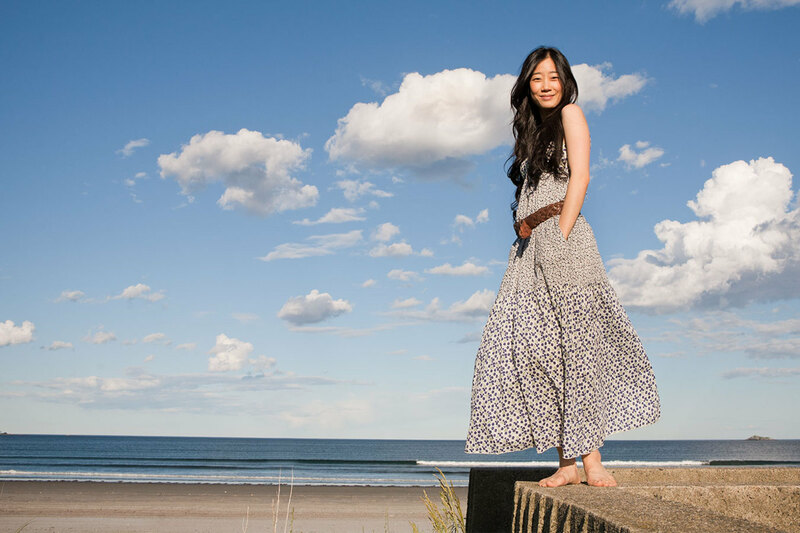 Accordionist Rob Curto shares with Yeahwon an affinity for Brazilian music and has collaborated with her previously (in contexts including her Latin Grammy-nominated album “Yeahwon” on ArtistShare). 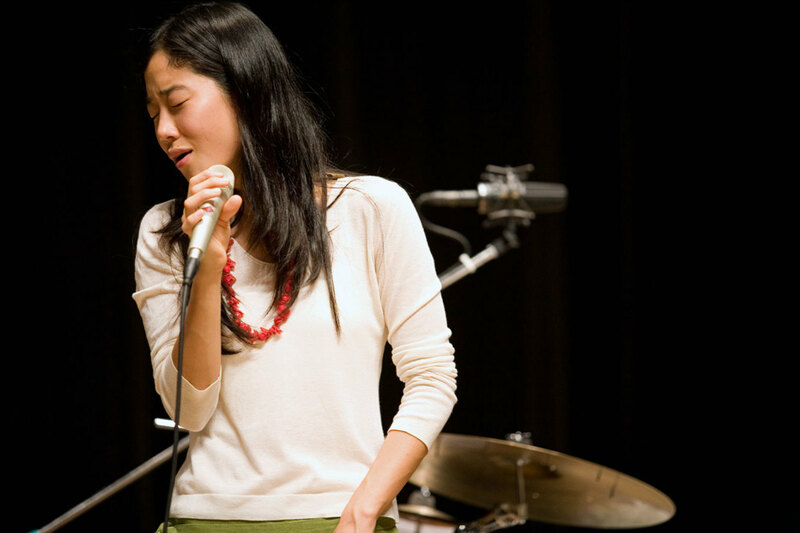 But this new disc is a project beyond the idiomatic borderlines: Korean children’s songs are amongst the inspirational sources, and jazz has influenced the phrasing and imagination of all three participants, yet “Lua ya” seems to emerge from a place of pure music and a common reservoir of feeling. Yeahwon Shin dedicates the set to mothers and children everywhere. 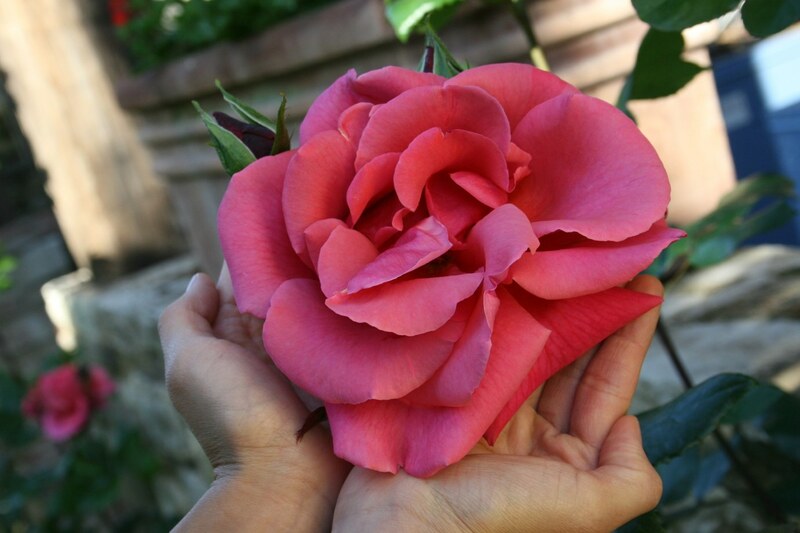 Welcome to Yeahwon’s new website. Take a look around, listen to some new musical excepts, and please take a moment to join the mailing list. Enjoy!